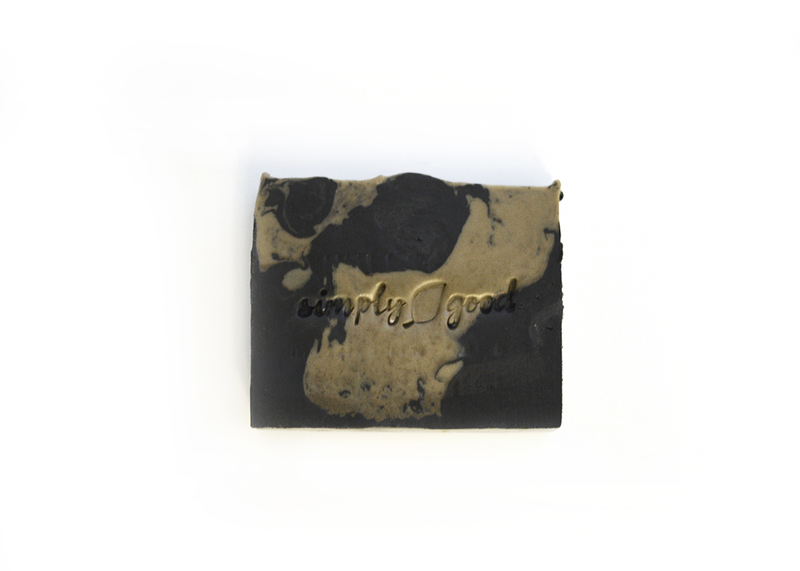 Formulated with a blend of Australian Clay, Activated Charcoal, and skin loving essential oils, the Facial Detox bar is the answer to problem skin for teens, and adults. Visibly noticeable decrease in pore size that won’t leave skin feeling dried out, or itchy. Safe for daily use. Follow up with your favourite protective facial moisturizer.